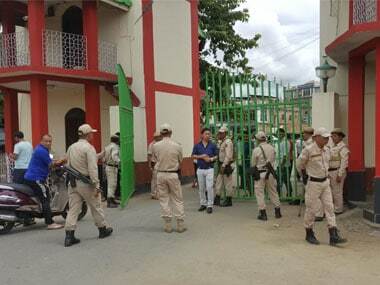 Around half an hour post-midnight on Thursday, hundreds of policemen barged into the Manipur University hostels. 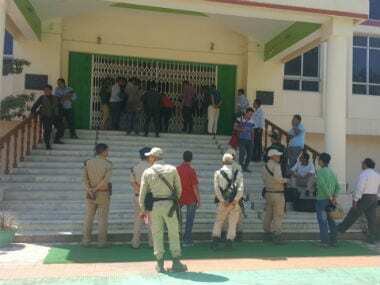 Hours after the police arrested 89 students and six professors from the Manipur University campus in Imphal, K Yugindro Singh took over as the acting Vice-Chancellor. Just as things were returning to normal in the Manipur University, police crackdown on agitators put the university back on reverse gear. 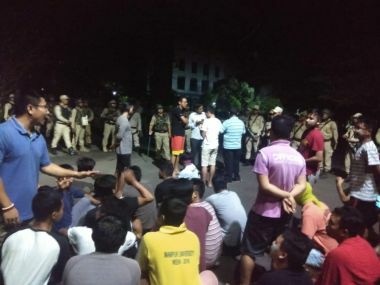 Manipur University news LIVE updates: According to the highly placed sources in the Banaras Hindu University (BHU), the executive council is now contemplating suspending AP Pandey from the university. The decision is being taken in view of controversies surrounding Pandey. It is said a university is not a political party, and education is not an indoctrination. 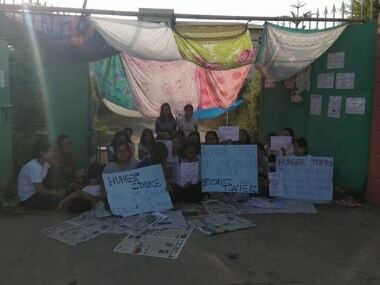 But the happenings at hallowed grounds of Manipur Central University, leading to a more than 85-day-long strike, is underscoring something quite the contrary.